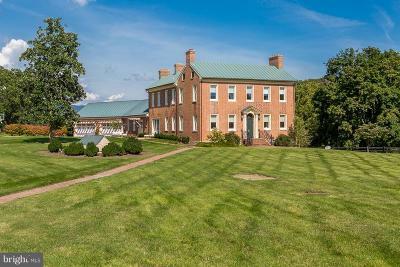 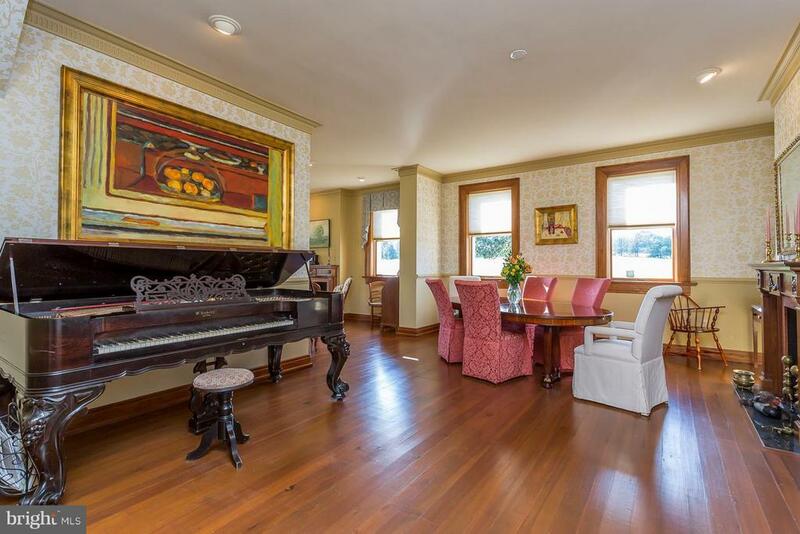 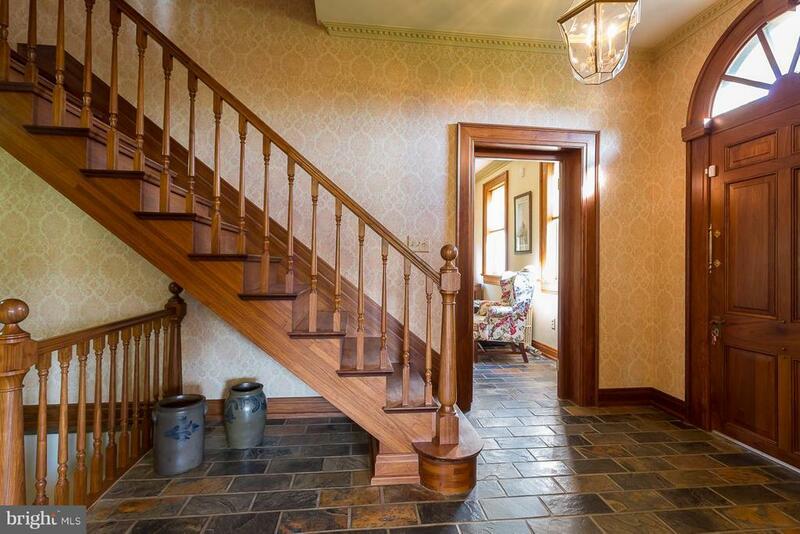 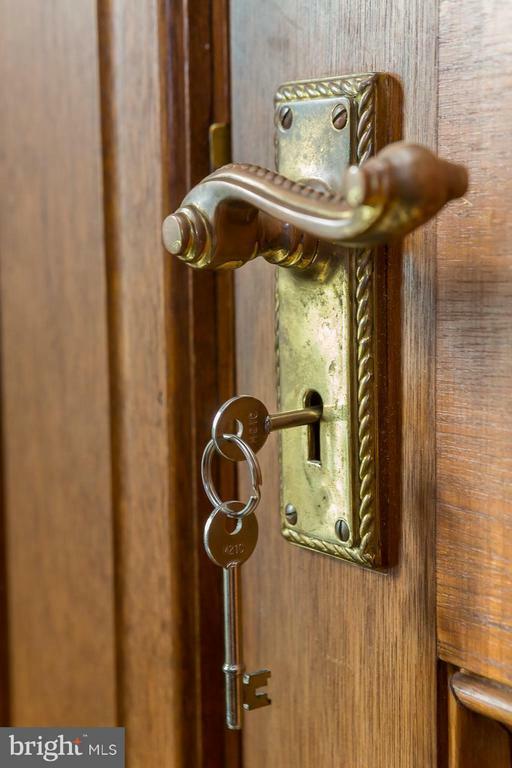 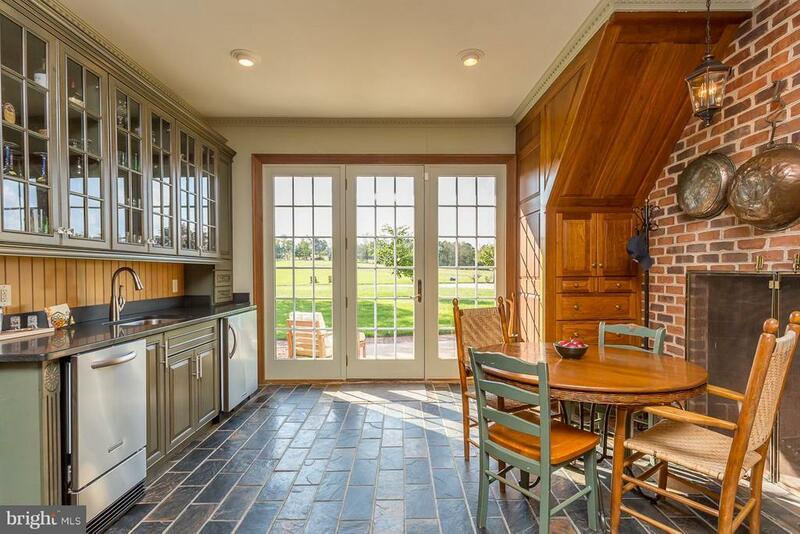 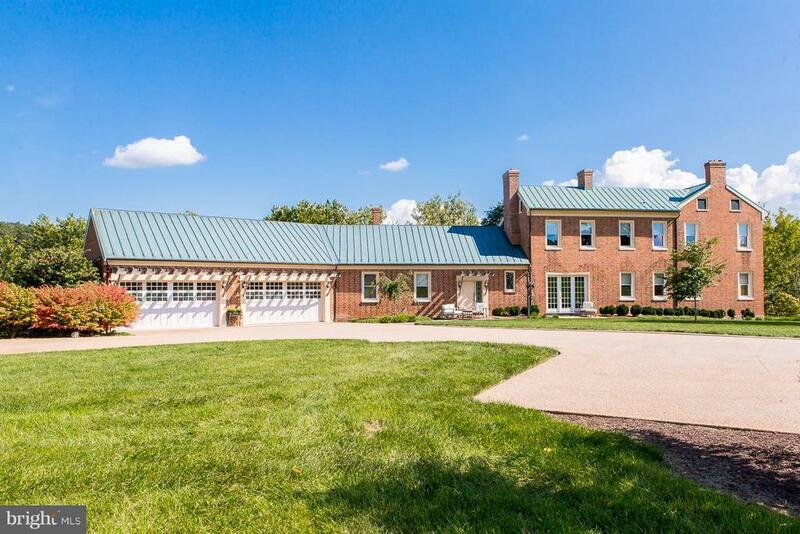 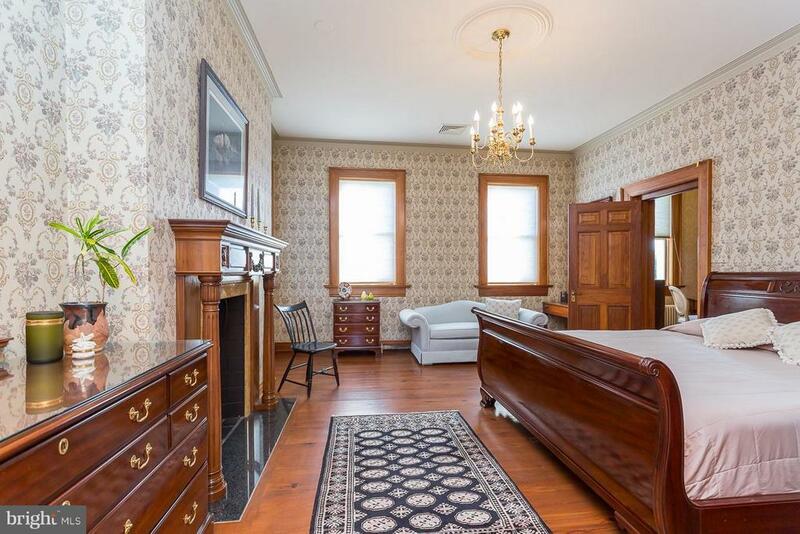 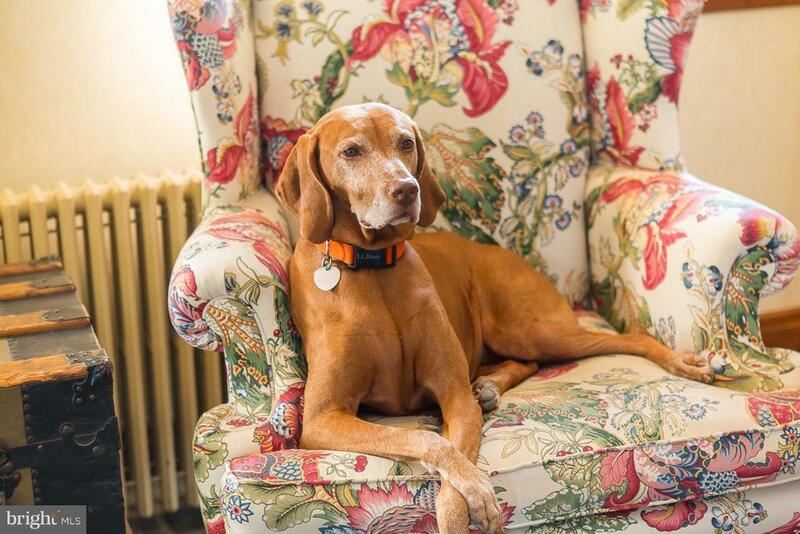 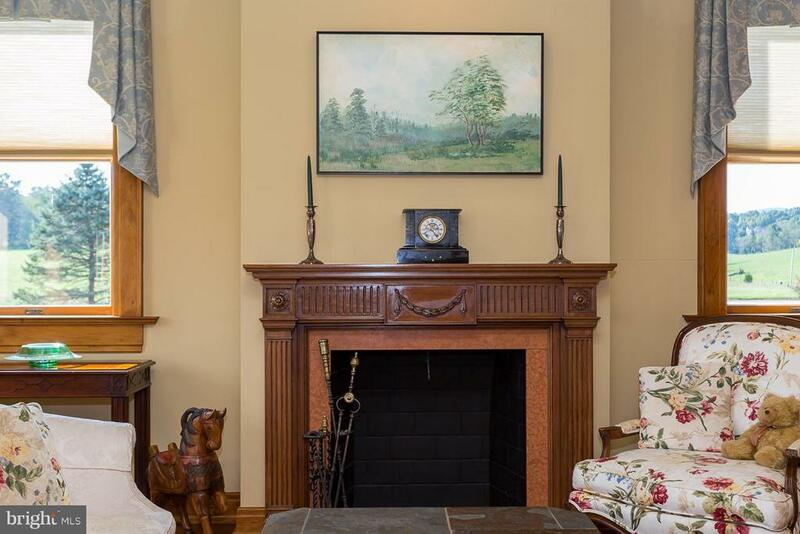 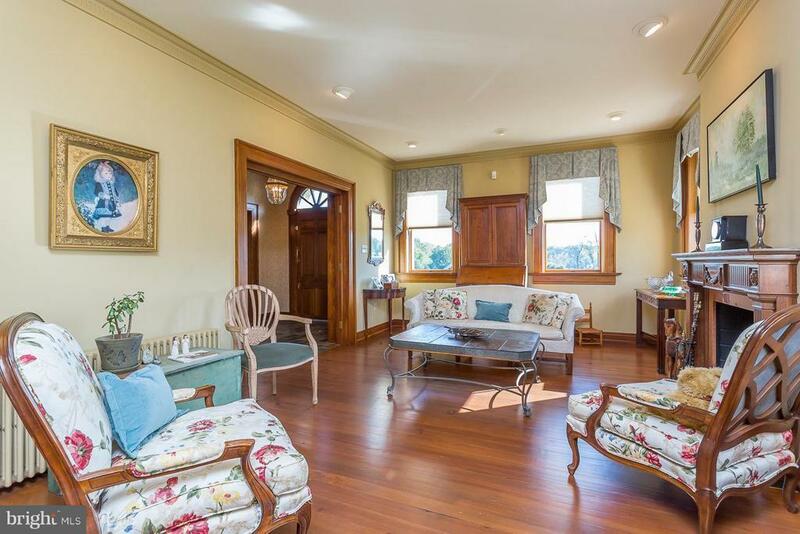 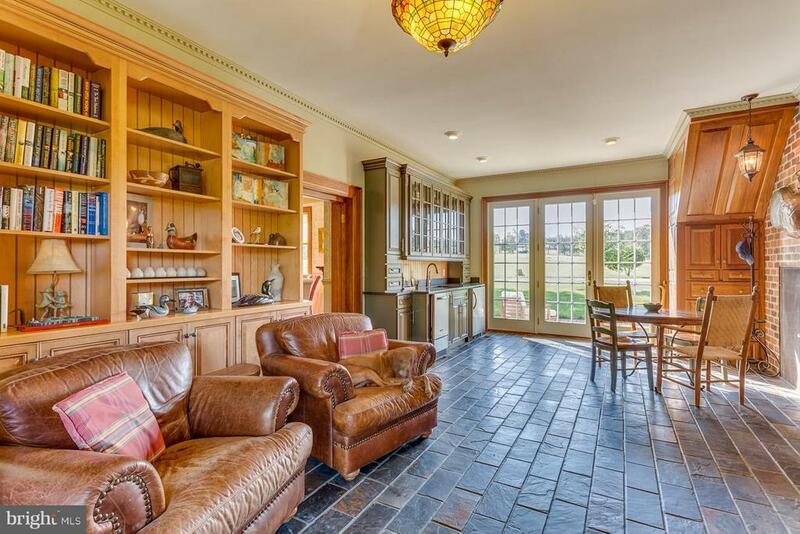 Spring Oak Farm, a stately 1826 Federal style Brick home tastefully expanded, melding the old with new, including 5389 sq ft of splendid craftsmanship. 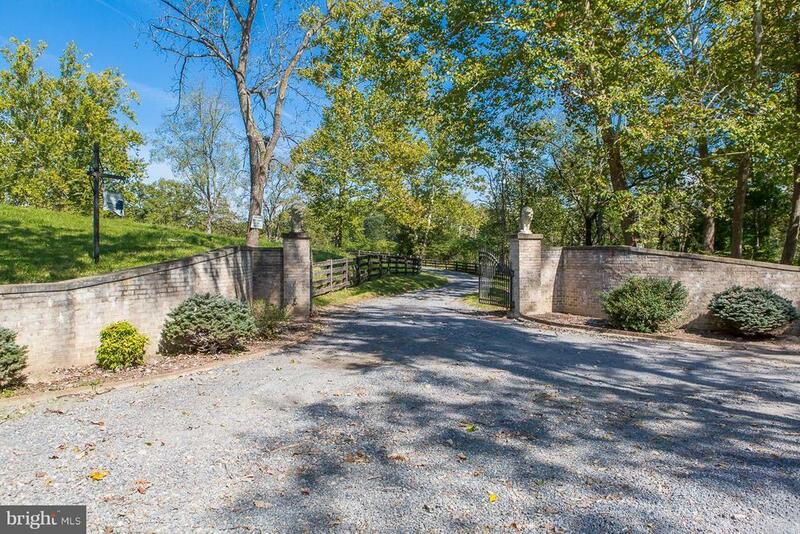 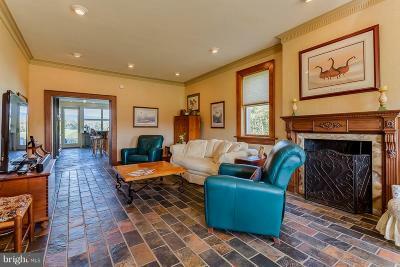 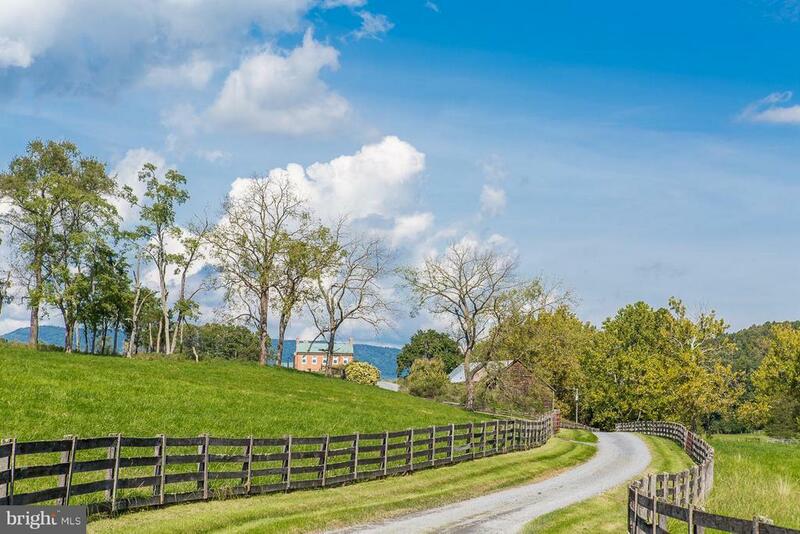 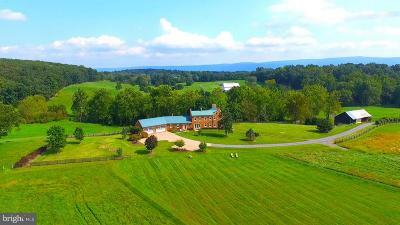 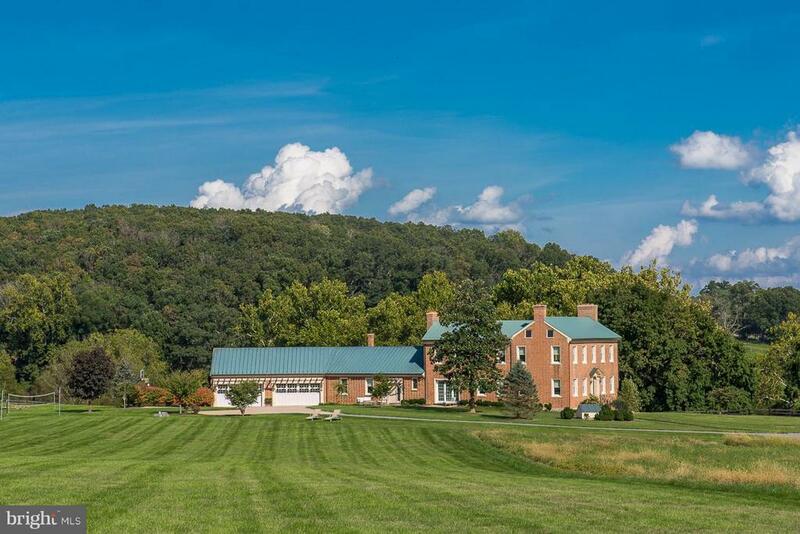 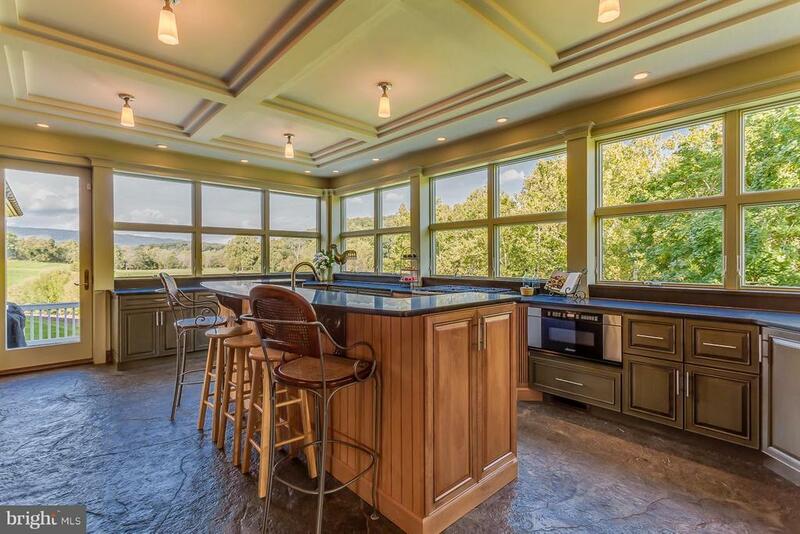 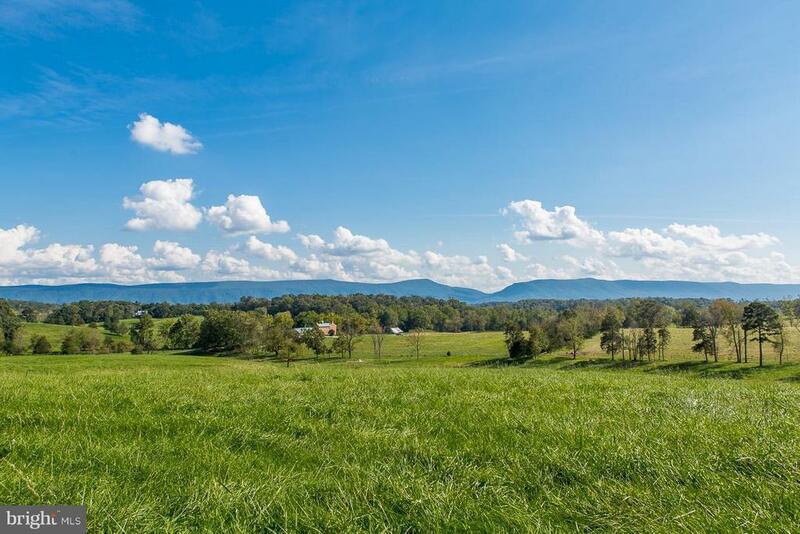 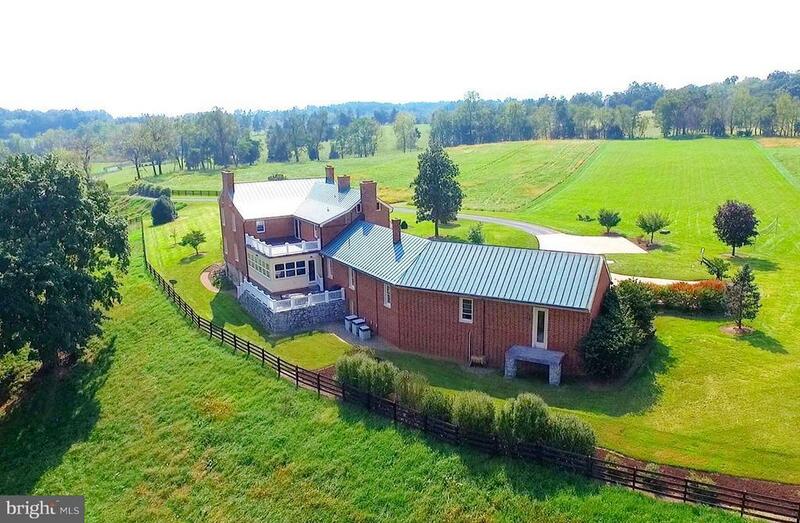 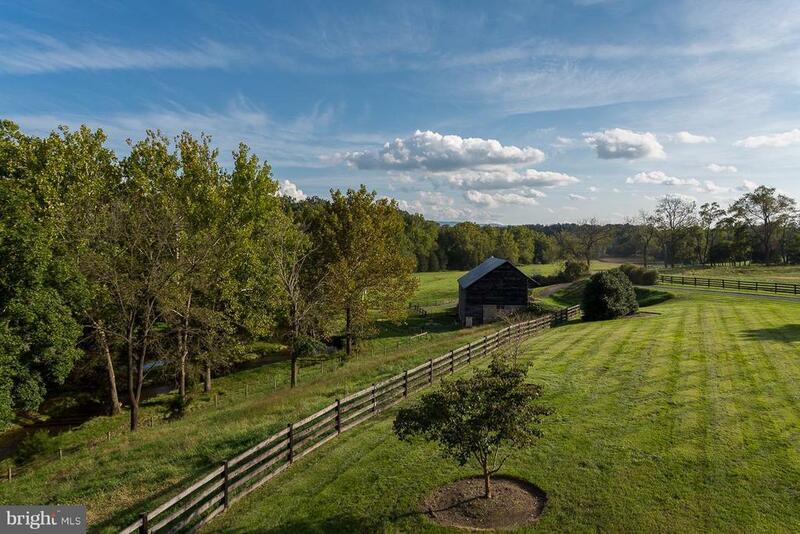 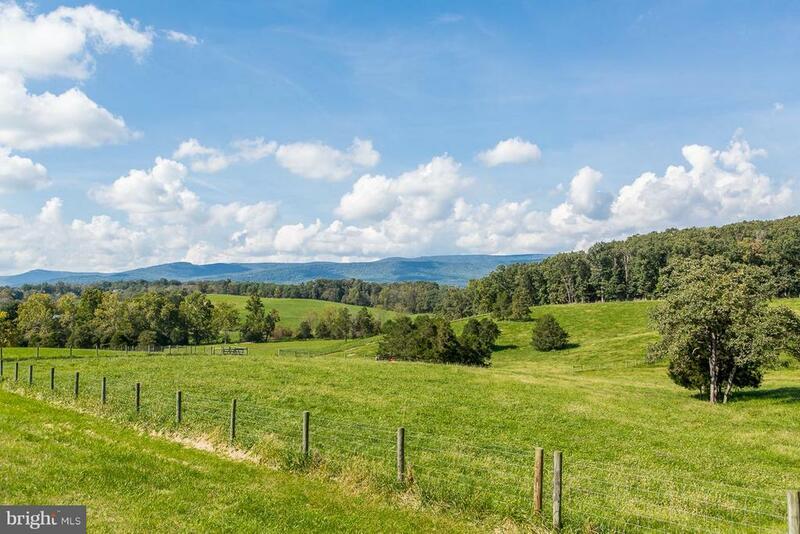 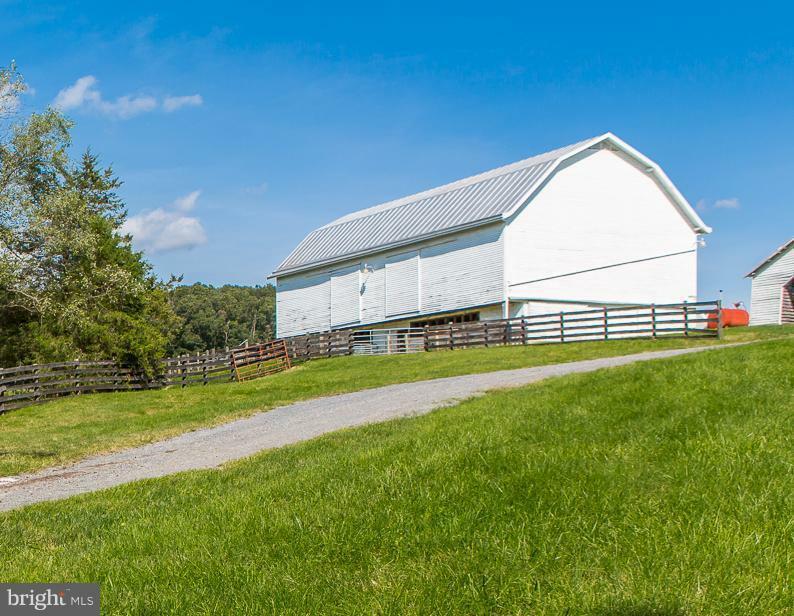 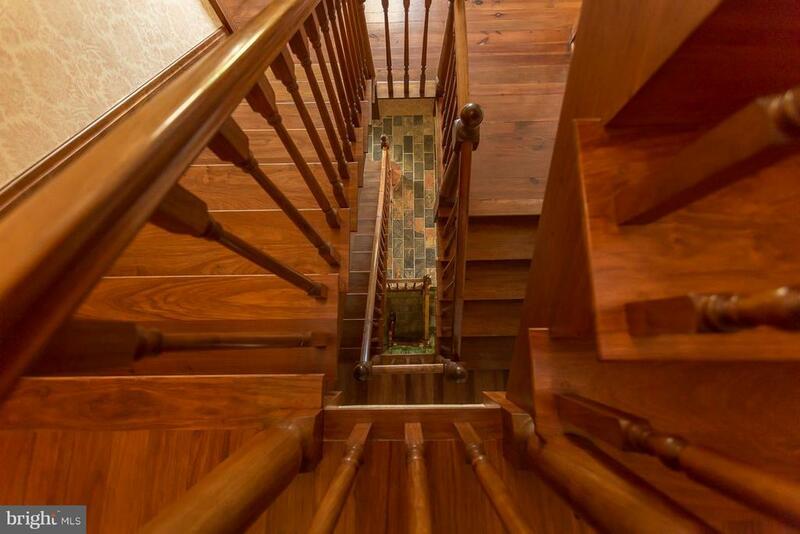 A home of rare distinction sited on a rise above Narrow Passage Creek protected by 225 ac w/ 2 Bank Barns, original 1800~s Log and Post & Beam style w/10 fenced pastures. 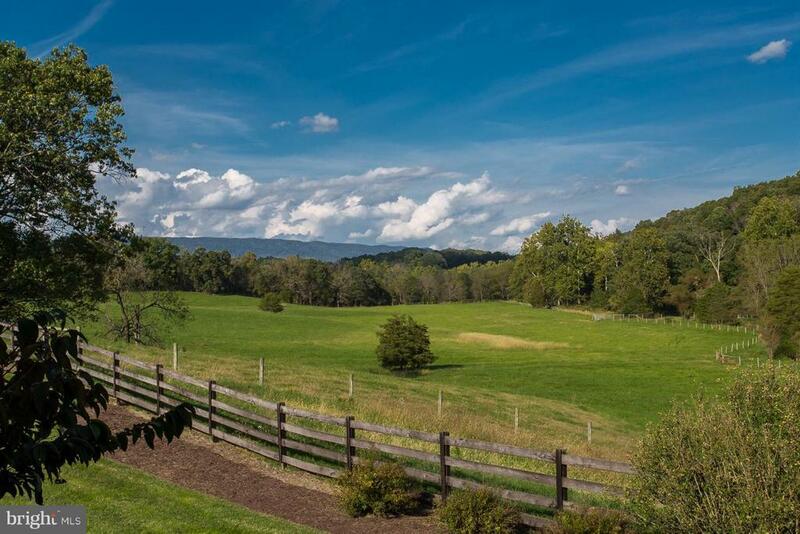 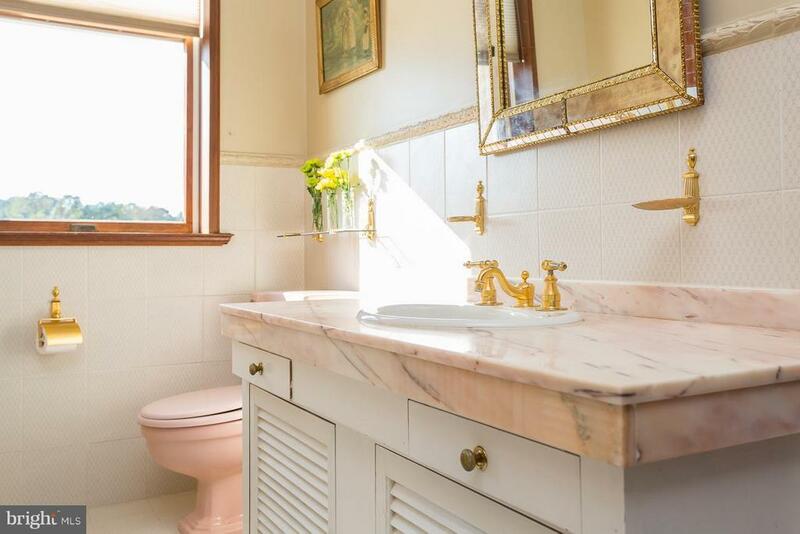 The picturesque definition of serene mountains, field and woodland views. 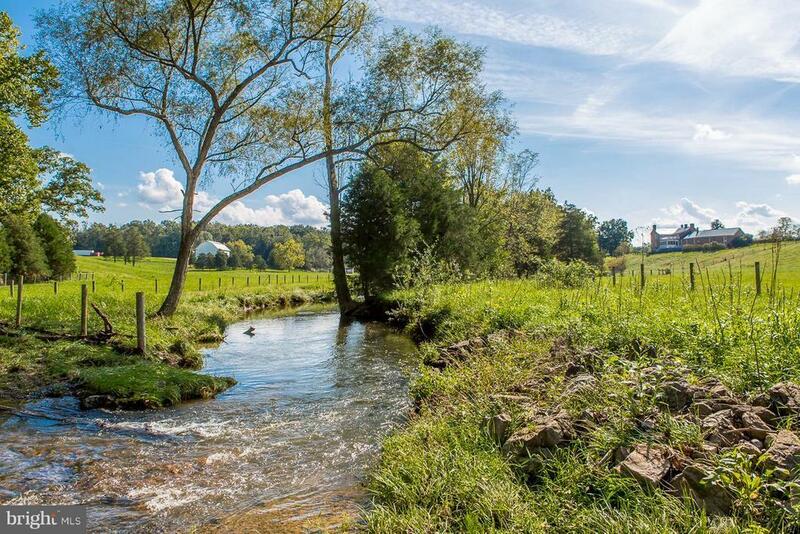 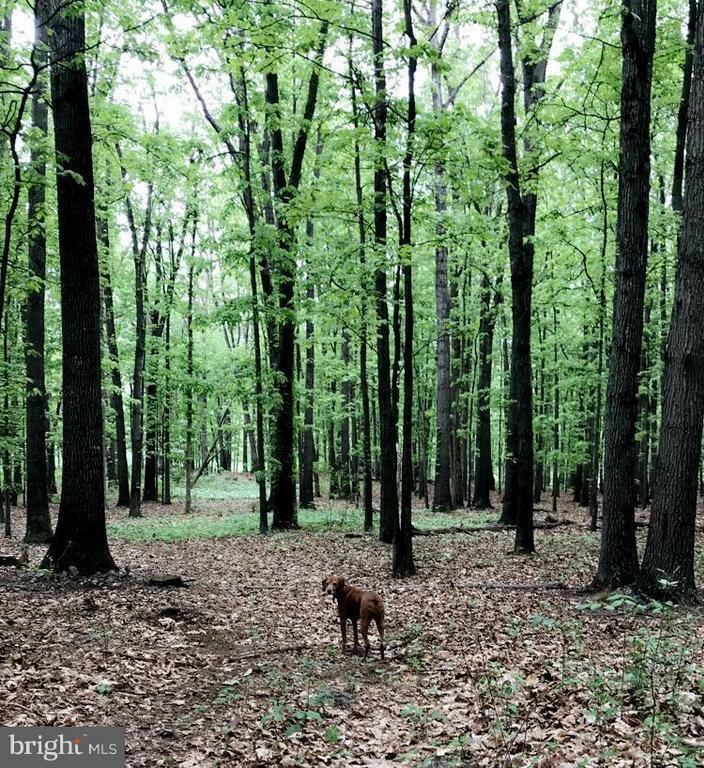 Farm Remarks: Spring Oak Farm, 225 acres of Beautiful rolling pastures buffered by groves of hardwoods & year round Narrow Passage Creek. 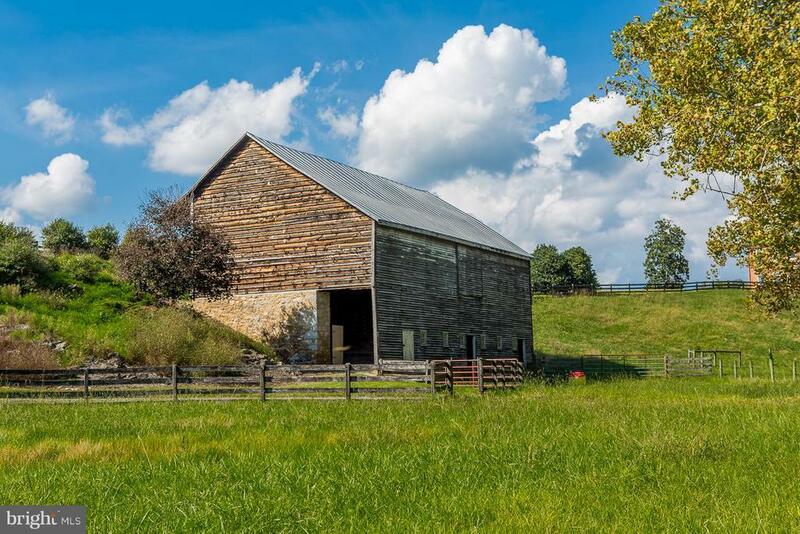 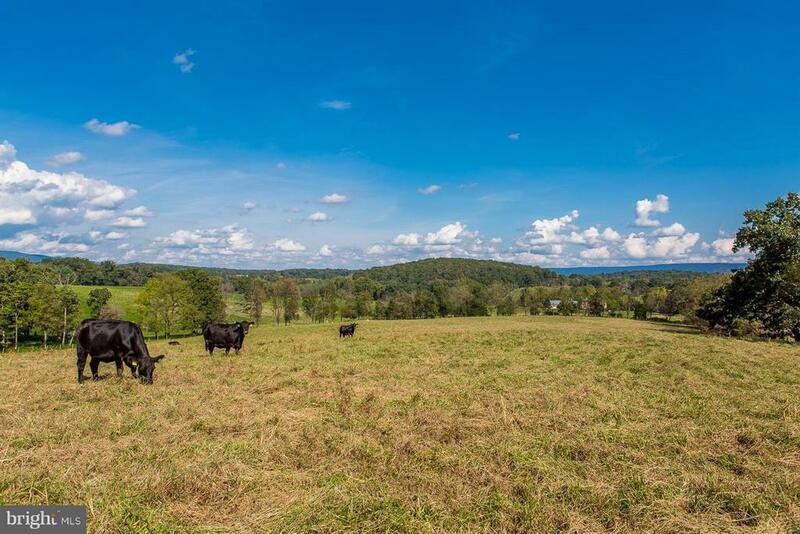 Includes Post & Beam Bank Barn ideal for working cattle w/10 fenced fields each individually served by waterers by way of a commercial well, & over 3/4 mile of Narrow Passage Creek frontage w/3 notable springs. 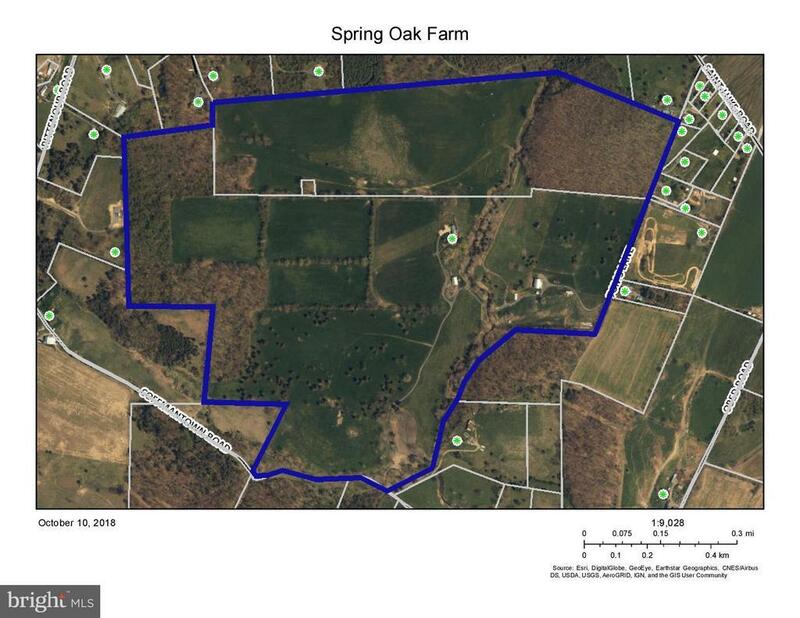 Potential abounds for varied uses such as vineyard & winery.